We talk about recorders and their features a lot. But how often do we mention all the recorder accessories that go with them? Rarely! 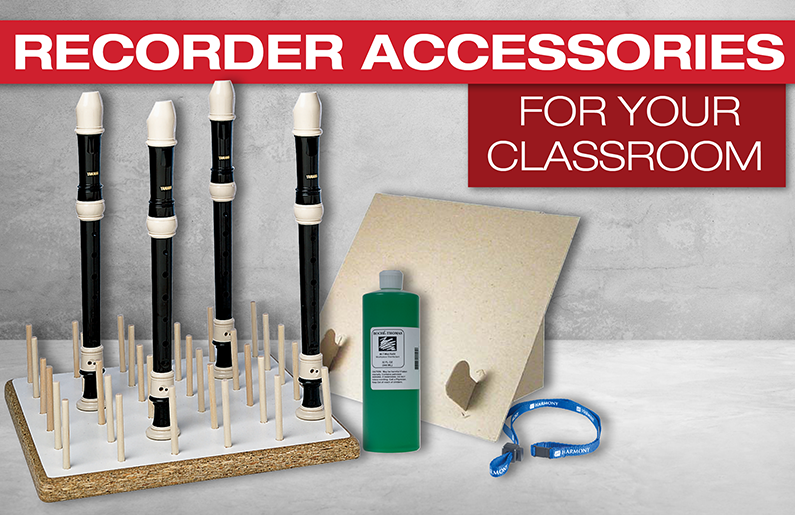 We’ve put a video together that showcases the wide range of accessories West Music has available for your classroom recorder classes – some you may have never thought about! Hopefully you’ll find some helpful additions below. New this year – they’ll be white! Andrea Pelloquin is the Education Consultant specializing in print materials, recorders, Nuvo instruments, and puppets at West Music. 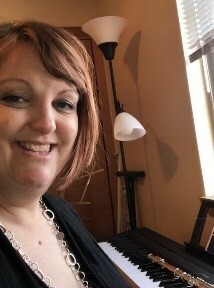 She is a former public school music teacher and has spent the last 15 years in the world of music publishing and retail. She has also maintained a private flute and piano studio for over 20 years. She welcomes suggestions and recommendations from our community of teachers. © Copyright 2018 West Music. All rights reserved.